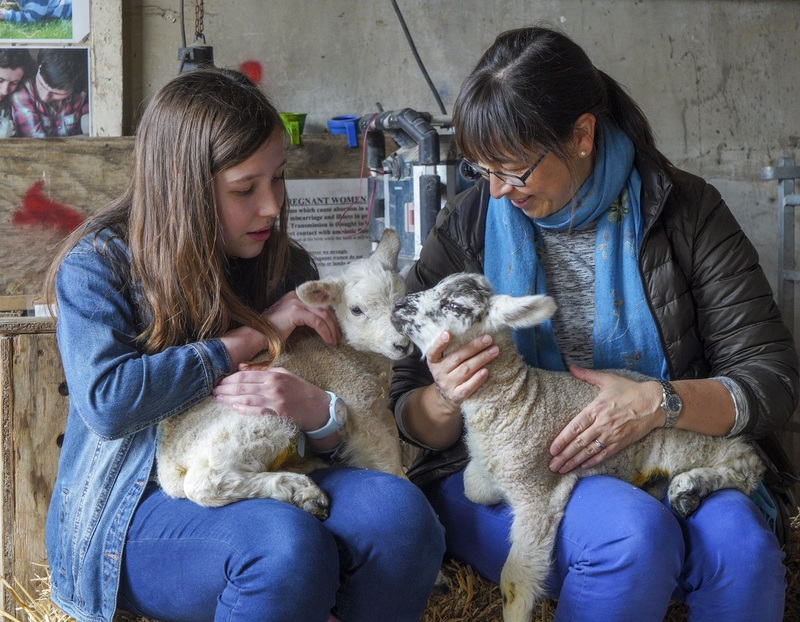 Spring was definitely in the air at Gaston Farm in Slindon when the annual open lambing event opened on Saturday. Sunshine helped to draw crowds of families to School Hill to see new-born lambs and other farm attractions at the popular day out which also raises money for three charities. As well as the baby sheep, chicks and ducklings could be handled, giving families the chance to experience animals at first-hand. Free tractor and trailer rides were on offer for people to look around the working sheep farm. As well as free car parking, there is a cafe and gift shop within the friendly environment where many volunteers help the farm’s staff to care for the animals and speak to visitors. One of the charities which benefits from entry fees is a Nepalese orphanage housing 25 orphans and seven neighbouring schools. The Nepal Project is also supported by Yapton Free Church. ‘Soup from Heaven’ is a charity based in Cape Town, South Africa, and involved in many projects, including a soup kitchen, while The Burundi Project is administered by the Openlife charity and seeks to equip rural leaders to make a difference. Gaston Farm’s lambing event is open daily from 10am to 4pm until April 28. Its Festival of Horsemanship returns on June 1 and 2.